Foster C. Johnson is a trial lawyer who focuses on complex commercial litigation. 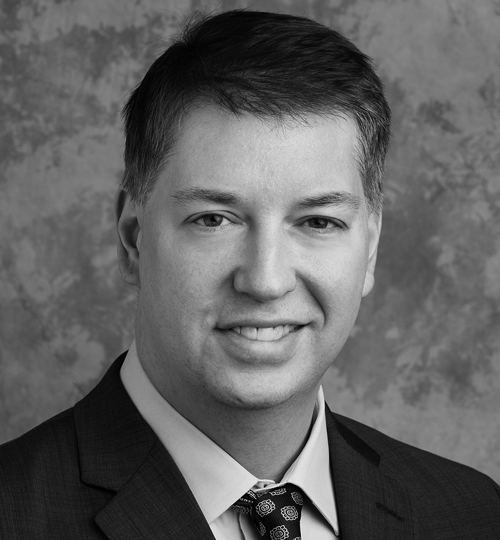 He has represented Fortune 100 companies in a variety civil actions, including contract disputes, oil and gas matters, non-compete claims, intellectual property litigation, and consumer and employment class actions. His recent successes include a six-week trial that ended in a $41.6 million jury verdict against Lloyd’s of London. The case was one of the top 100 2017 verdicts in the nation according to the National Law Journal. Mr. Johnson has also handled numerous appeals and mandamus proceedings in state and federal courts, including the United States Courts of Appeals for the 3rd, 5th, 9th, and D.C. Circuits, the Supreme Courts of Texas and California, numerous intermediate state courts of appeals, and the Judicial Panel on Multidistrict Litigation. Mr. Johnson was selected to the Texas Rising Stars list in 2018 and 2019 for his excellence in business litigation. The list honors the best lawyers in the state who are 40 or younger or those who have practiced no more than ten years. Fewer than 2.5 percent of eligible Texas attorneys earn this recognition each year. Before joining AZA, Mr. Johnson was a litigator at Baker Botts LLP. He is a graduate of Stanford Law School, where he served on both the Stanford Law and Policy Review and the Stanford Technology Law Review. After law school, he served as a law clerk to the Honorable Priscilla Owen of the United States Court of Appeals for the 5th Circuit. Mr. Johnson is the author of Judicial Magic: the Use of Dicta as Equitable Remedy, published in The University of San Francisco Law Review in 2012. Obtained a $41.6 million jury verdict against Lloyd’s of London after the insurer refused to pay for hurricane damage to an offshore oil rig. Won dismissal of a multi-million-dollar employment class action in the Federal District of New Jersey. Won dismissal of a multi-million-dollar employment claim in the Northern District of California. Helped energy company win multi-million business tort against former executive. Drafted winning appeal in a $16 million arbitration dispute. Drafted winning appeal in $10 million oil lease dispute. 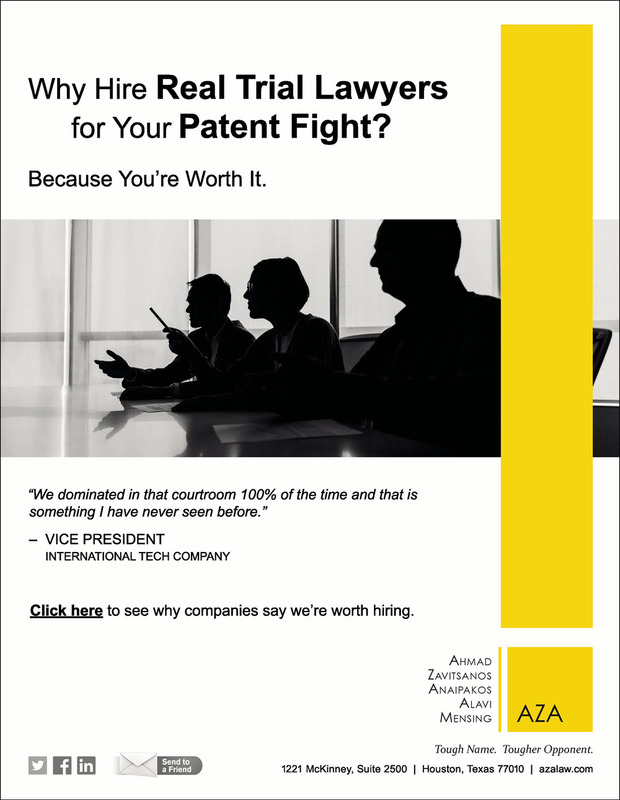 Secured permanent injunction against former high-ranking executives in non-compete dispute. Secured permanent injunction against former employee in trade secret theft dispute. Obtained favorable settlement for web-based auto loan broker in breach of contract dispute. Obtained multi-million-dollar settlement for plaintiff in construction defect suit. Secured walk-away settlement for defendant in $20 million environmental coverage dispute.